What are the Legal Rights of a Child Injured as a Result of a Rear End Truck Accident? 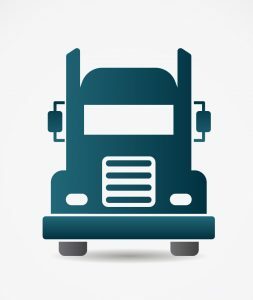 In Michigan and other states, semi-tractor trailers and commercial vehicles are commonly seen on the roads, streets, highways, and interstates. Because of the size, weight, and power of these vehicles, it is vital that truck drivers are alert and attentive to their driving responsibilities. Unfortunately, just one inattentive moment on the part of a commercial truck driver can cause a significant impact to the driver and passengers of other vehicles and a lifetime of injuries for the innocent victims of the crash. While it seems quite basic, many such crashes can be avoided if the truck driver maintains a safe speed, maintains a safe distance from other vehicles, and otherwise avoids distractions in the form of eating, drinking, mobile phone usage, texting, and other activities that take away from the primary job at hand – namely the driving of a commercial vehicle. In a recent news story out of Oceana County, Michigan, it was reported that a four year old child suffered serious, lifelong injuries after a truck driver rear-ended the family’s car which had five people in it at the time. The driver was originally charged with felony reckless driving, but at the district court level the charges were reduced to a misdemeanor. If the driver is convicted or accepts a plea deal, the crime is punishable by up to 93 days in jail. The truck driver will be entitled to the services of a public defender or a private criminal defense attorney. Like other criminal cases, there are procedures and processes to go through and a criminal Defendant is presumed innocent until proven guilty. It should be noted that the pursuit of a criminal case by local authorities is quite different than the pursuit of a civil case by the family of an injured child for compensation related to medical bills, pain, suffering, loss of services, loss of companionship, loss of enjoyment of life, and mental anguish. The pursuit of a civil case on behalf of the injured child typically involves a battle of sorts with an insurance carrier. 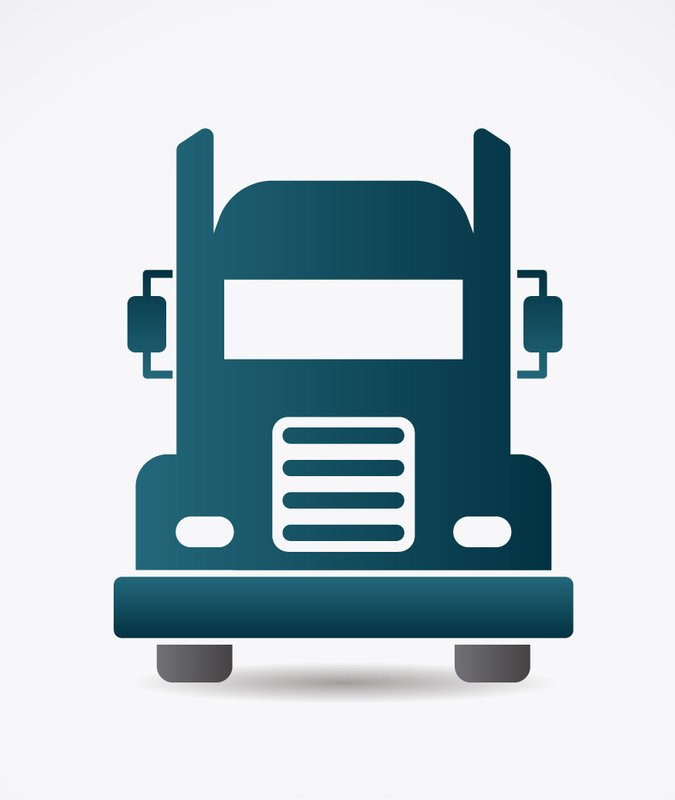 The child’s parent or guardian can pursue a case or claim against a truck driver for negligence. There are four essential elements of a negligence case: Duty, Breach of Duty, Causation, and Damages. It must be shown through evidence and testimony truck driver had a duty of care to the child, that he breached his duty, that the collision was the cause of the child’s injuries, and that the child should be awarded damages. In the case mentioned above, the truck driver had a general duty of care in operating his truck on a public highway. When there is a rear end accident, most states presume that the driver who rear ended the vehicle in front of the driver is at fault. There is a duty to maintain a safe distance and speed so that rear end collisions do not take place. There are certain factual exceptions to this general rule or law. For instance, there may be a defense of the vehicle in front attempted a sudden and unexpected stop in a dangerous manner. In most rear end collision cases and investigations, the liability is typically clear and the fight or battle with the insurance carrier involves the extent of the damages and injuries as well the value of the claimed damages and injuries. The bottom line as to liability is that rear end collisions with a commercial truck or semi-tractor trailer crashing into a passenger vehicle typically do not occur without negligence. Through the doctrine of Respondeat Superior, the parent and guardian of the child can pursue a claim or case against the at-fault truck driver as well as the company that employed the truck driver. Even if the driver had a safe driving record prior to the crash, the truck driver can be deemed an agent or employee of a company that under the respective state law makes the company liable or responsible for the resulting injuries and damages. Following a truck accident, there are a number of challenges faced by the injured child and the parents do their best to care for and provide for the injured child. At this times, it important get guidance, help, and advice from a Child Injury Lawyer. 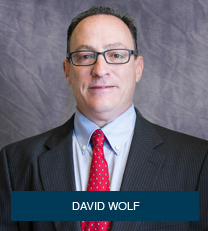 David Wolf is a personal injury attorney with over 26 years of experience. He is the author of 10 books including the book titled Big Trucks – Big Problems – When a Truck Driver Wrecks Your Day and Life – Legal Rights of the Injury Victim and Family. You can get this book for free at Big Trucks – Big Problems.